The list for the week ending June 16 is out, and 105 Hikes In and Around Southwestern British Columbia is ranked #1. It’s the guidebook’s fourth consecutive week on the list, which is compiled by the Association of Book Publishers of B.C. and appears in the Vancouver Sun. I’m heartened by the enthusiasm with which many hikers and readers are embracing my first book. A big thank-you to everyone who helped make 105 Hikes a dream-come-true — especially the contributors — and to all who are helping to spread the word about it. 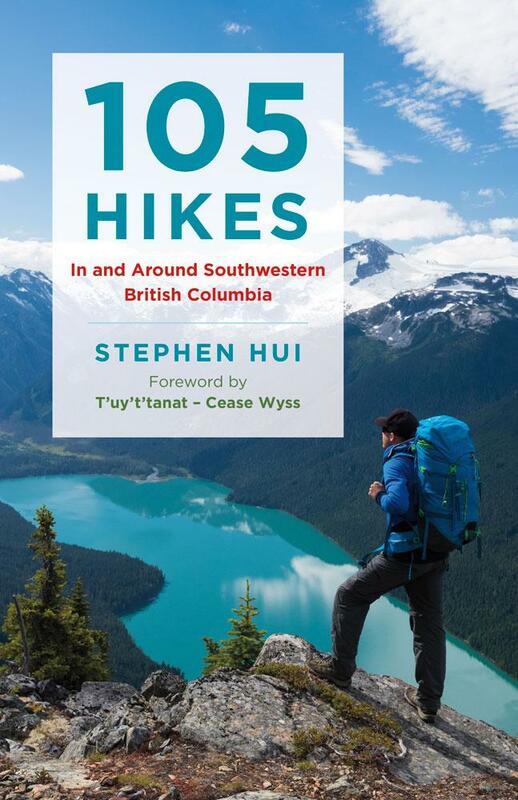 The next 105 Hikes event is a book signing at MEC North Vancouver on June 23.